When you get older, it becomes increasingly more convenient to make excuses rather than strive for fitness. It is much easier to say “I’m too old to exercise” or “I don’t need to eat healthy anymore at my age.” It is also much easier to believe the myths about exercising in your senior years. In this post we debunk four myths once and for all. No one is ever too old to exercise, not an octogenarian (aged 80-89) or, in the case of British sprinter Charles Eugstera, a nonagenarian (90-99). The now deceased Eugstera was a bodybuilder well into his 90s, continuing a workout regimen he had began at the ripe old age of 87, until his death in 2016 at the age of 96. 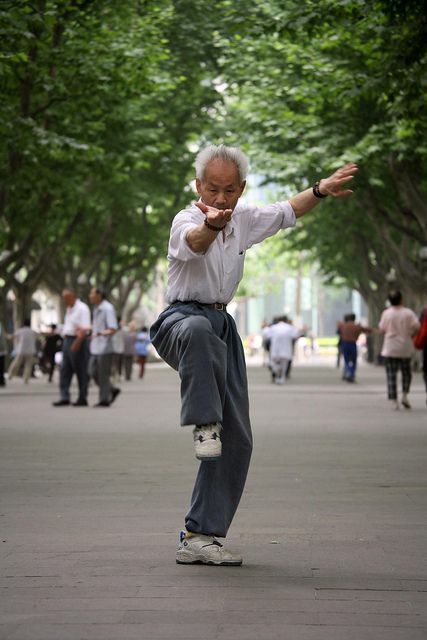 Eugstera told Vice that he realized he was out of shape at the age of 87 and that he wanted to start weightlifting. To help him achieve his fitness goals, he employed the services of a former Mr. Universe who designed workouts to his specific needs. Alongside working out, Eugstera was also a public speaker, a writer, a rower, a wakeboarder, an entrepreneur, and a budding fashion designer. People in their prime are not the only ones who should be mindful of what they eat. 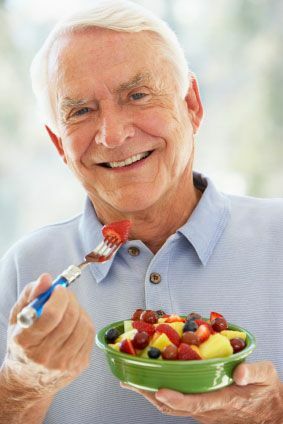 Getting old, in fact, should never be a one-way ticket to everyday indulgence as the benefits of healthy eating extends all the way to one’s senior years. Again, take the case of Eugstera, who until the very end was mindful of what he ate. Although his diet was a bit unconventional, he was a big advocate of carbohydrates and fat, his eating habits helped him maintain a high level of fitness. In one of our previous posts ‘Eating for Better Health’, we offered solutions to unhealthy eating habits. These solutions are suitable for everyone, no matter how old you are. Myth has it that the brain stagnates once a person grows older, but as Reader’s Digest states this myth has long been debunked. The truth, according to studies, is that as long as it is continuously being challenged, the brain will continue to “send out new connections” and “strengthen existing ones.” Sandy Gottesman featured in Health IQ’s ‘Health Heroes‘ series shows that it is possible to stay mentally sharp, even as you progress into your senior years. Aside from being in best of health, the 70-year-old spoke of how she maintains a sharp memory through a thirst for new information, particularly those tidbits related to healthy living. 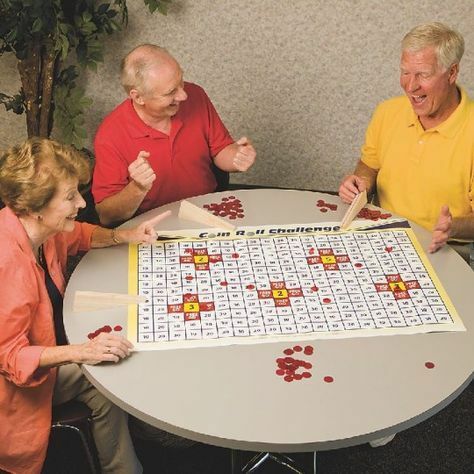 Unsurprisingly, mental exercises—like quizzes—are as much a part of her daily routine as workouts and other physical activities. Sure, lots of older people have creaky, achy joints; however, getting old is not actually the culprit. 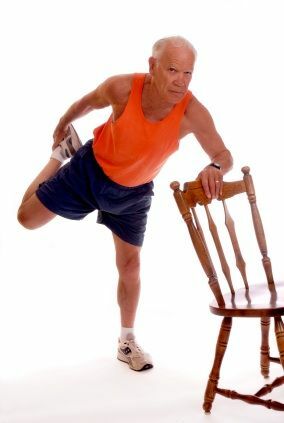 The main reason why the elderly experience joint pain is actually lack of exercise. Researchers at the Monash University Medical School found out that women aged between 40 and 67 who “exercised at least once every two weeks for 20 minutes or more” had more cartilage in their knees than those who didn’t. This finding is indicative that engaging in physical activities can lower one’s risk of developing arthritis, even during a person’s senior years. Gottesman certainly hasn’t been slowed down as she spends much of her time engaging in physical activities like hiking, running, and teaching her fellow seniors various exercise routines. The Return of Beach Cities Free Weekends!